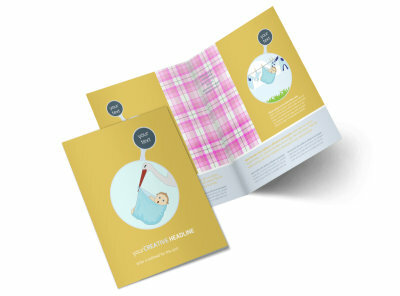 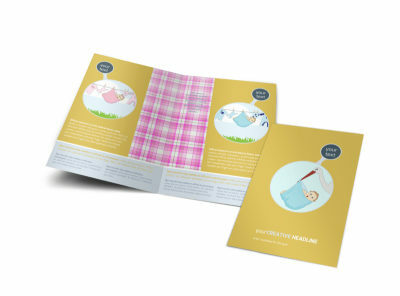 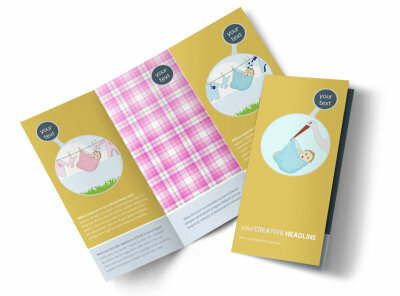 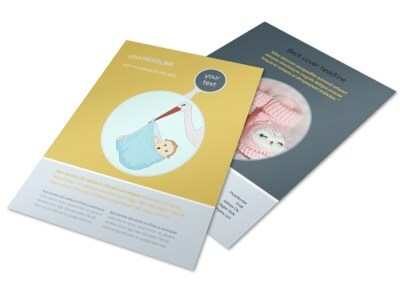 Customize our Baby Shower Flyer Template and more! 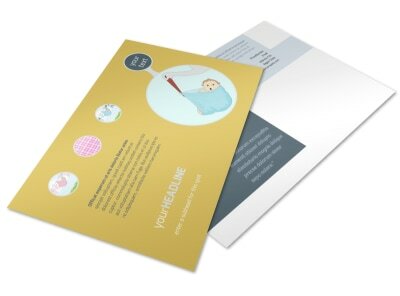 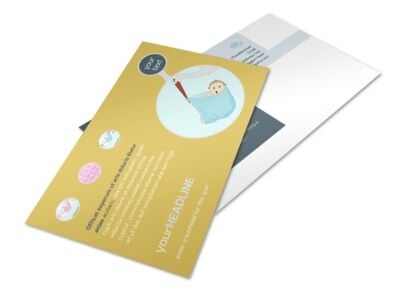 Let expecting parents know how you can help them plan their big party in celebration of their child's birth with baby shower flyers made using our templates customized with our online editor. 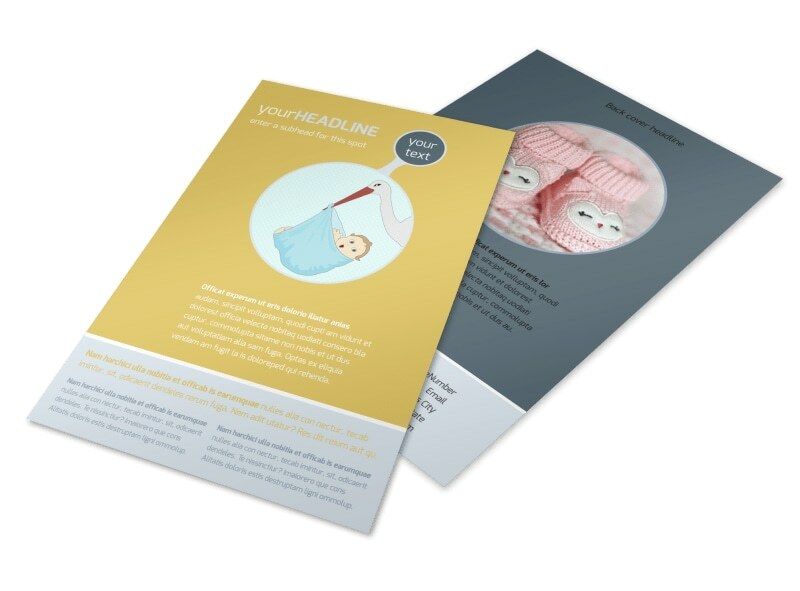 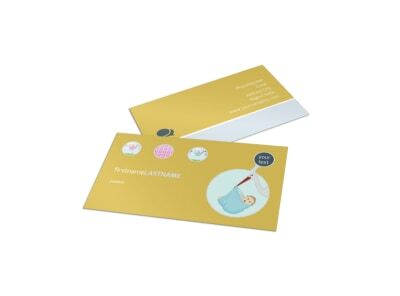 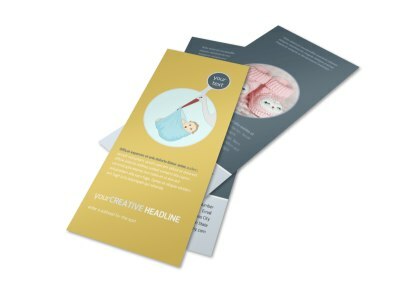 Add photos from past events you've organized, select an appropriate color theme, and add other design elements pertaining to babies, then print from any location for instantly access to this important marketing tool or let us print premium flyers for you.